I’ve got a bad case of TLDR-itis, as in “too long, don’t want to write-itis”. You may be feeling the same way from a reader's perspective. If so, this article is for you. Lots going on in the codec world, lots to analyze. But for the most part in this article, I’m going to let the pictures do the talking. I’m a big fan of Moscow State University tools and reports. 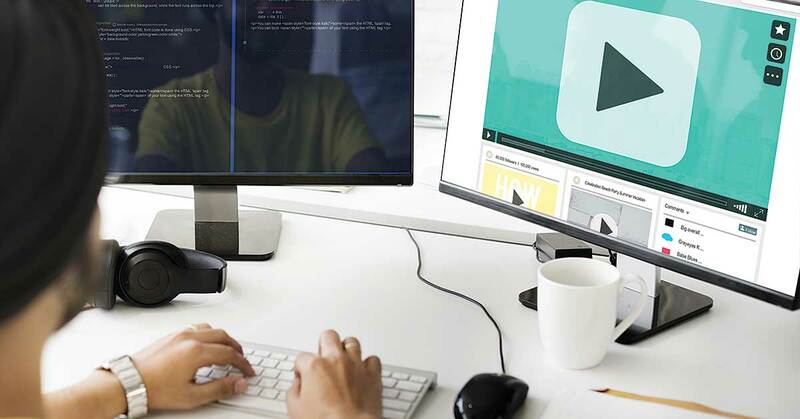 Unlike many codec analysts, MSU asks the codec vendors to suggest the settings used for the encodes, ensuring a fair result, and the group always tests with a wide range of videos. In the most recent comparison MSU tested 13 codecs with 28 videos using multiple quality metrics, including Y-VMAF, Y-SSIM, U-SSIM, V-SSIM, YUV-PSNR, Y-PSNR, U-PSNR, and V-PSNR. 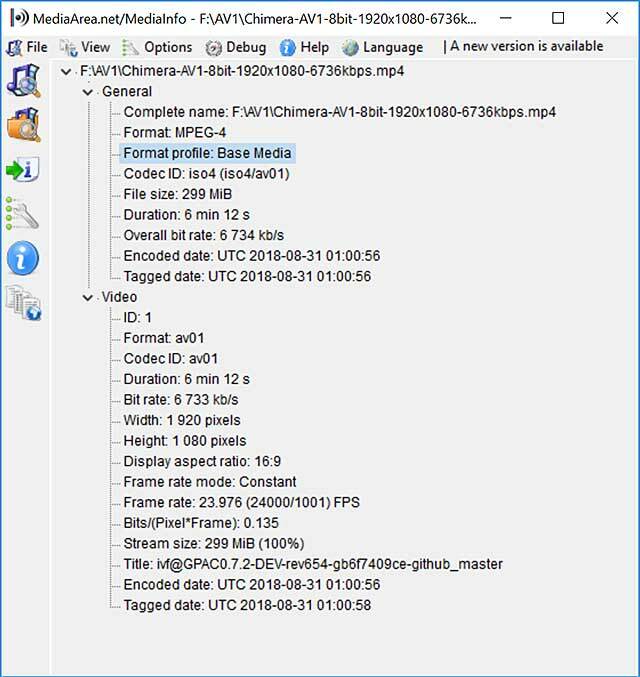 MulticoreWare’s x265 codec gets a lot of attention as the HEVC codec available in FFmpeg and as recently as 2015 was the HEVC quality leader. However, in this year’s report, MSU found that four HEVC codecs outperformed x265, as you can see in Figure 1 below (VMAF metric). Figure 1. Codec VMAF quality rankings from Moscow State University. Specifically, Figure 1 compares all HEVC codecs with the VMAF metric and setting the x264 H.264 codec at 100. The HW265 codec, Huawei Technologies, proved about 20 percent more efficient than x265, which is a significant advantage, and encoding speed was middle of the pack. If you’re considering licensing an HEVC codec, the MSU report is a must, particularly if x265 is on your shortlist. 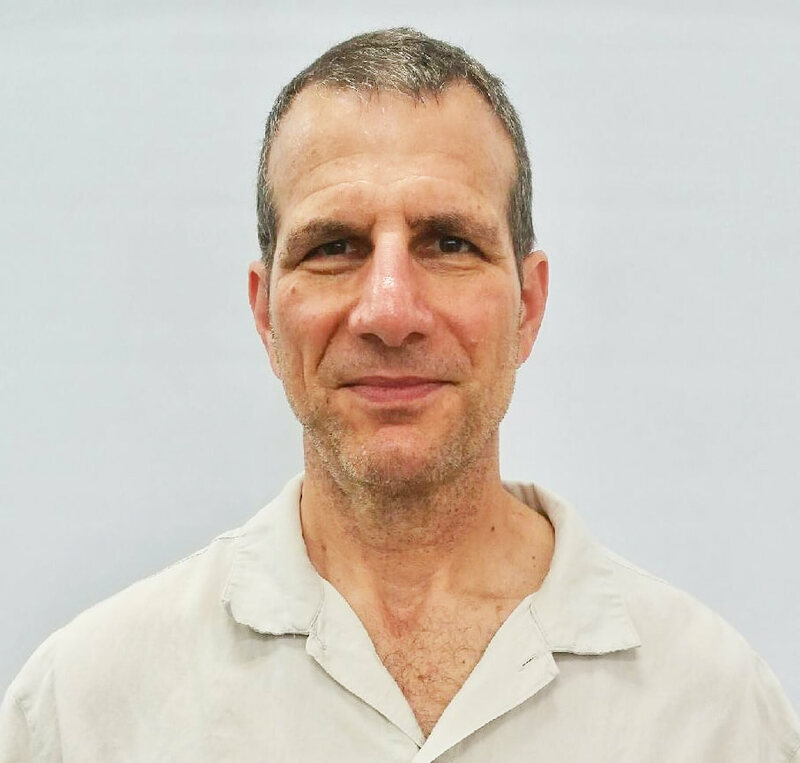 Note that there are two report versions: a free version with a subset of tests and analysis, and the $950 version which includes all test results and over 5,000 charts. MSU also has an ambitious roadmap for additional studies in 2018, including subjective quality comparisons of the same videos due out in early October and a 4K report that will focus on ultra-high quality presets and will include AV1. So stay tuned. Before IBC, Bitmovin published its second annual video developer report, which included 456 survey submissions from over 67 countries, and asked questions about current and planned codec and format usage. In terms of current codec usage, HEVC made the most headway, as you can see in Figure 2, with usage increasing by 50 percent. Imagine what could have been with a fair and cohesive royalty policy. In contrast, VP9 nudged upwards by a mere 10 percent. Figure 2. Current codec usage among Bitmovin survey respondents. 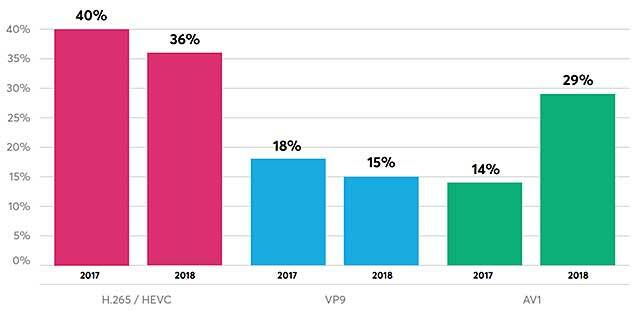 Looking ahead, however, Bitmovin’s respondents were most bullish about AV1, as you can see in Figure 3. Here, planned usage more than doubled from 14 percent to 29 percent, with both HEVC and VP9 dropping. I wonder how many of these respondents know how long it actually takes to encode AV1 files. Figure 3. Answering the question, "Which video codecs are you planning to use in the next 12 months?" There’s lots more interesting data in the Bitmovin report, including streaming formats deployed (HLS, DASH, and Smooth are still the top three), and DRM use. The report is available for free download (registration required). Well, sort of. 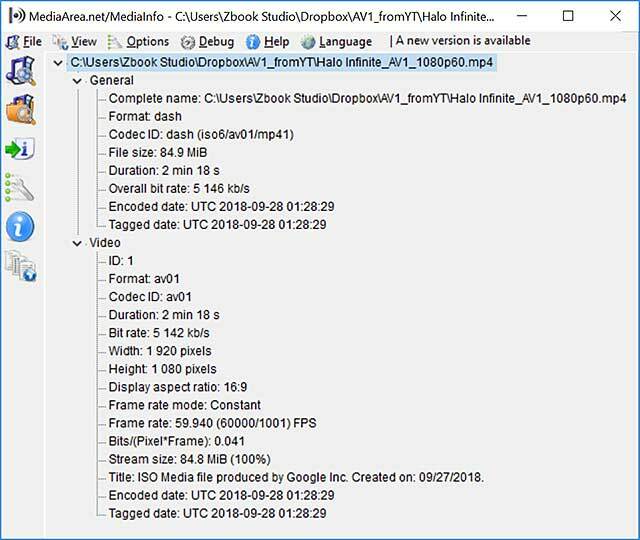 Netflix made one clip available for download while YouTube posted 14 videos with some layers available in AV1 format; others in VP9. What did we learn? Well, we care about three performance related data points when it comes to a new codec; encoding time, quality, and decode requirements. Neither company disclosed encoding time data, but we learned something about the latter two. Regarding quality, we learned that neither Netflix or YouTube is pushing quality yet. Here’s MediaInfo on one of the Netflix clips; At 6.7 Mbps for 1080p@24 fps, Netflix is hardly stressing the codec. Figure 4. Netflix AV1 encodes aren’t stressing AV1 quality parameters. Figure 5. YouTube is a bit more aggressive but still isn’t pushing the envelope. What about decode requirements? In order to play the YouTube videos, you’ll need to download Chrome Canary; there’s a version of Firefox that’s supposed to work, but I couldn’t find it. You’ll also have to go to the YouTube Testtube and choose your preferences regarding AV1 playback. If you choose like I did in Figure 6, you’ll get up to 1080p video in AV1 format. Figure 6. Choosing your AV1 preferences.